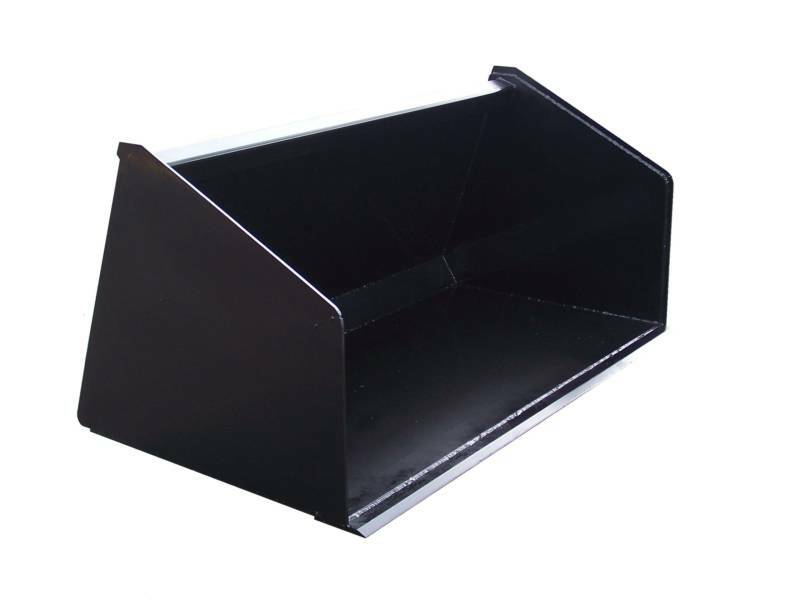 The WeldWerx Heavy Duty Dirt Bucket features a hardened cutting edge with three or four ½” x 3” wear bars on the bottom (depending on the width of the bucket) . The WeldWerx Dirt Bucket fits all machines with the universal quick attach mounting system. 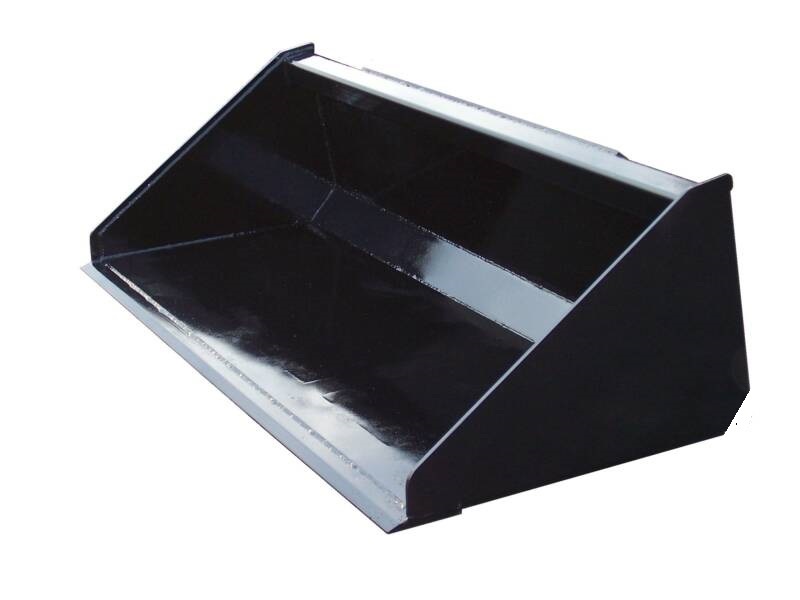 The WeldWerx Dirt Bucket is available in 60” X 30”, 66”x 30”, 72”x 30”, 84”x 30”. 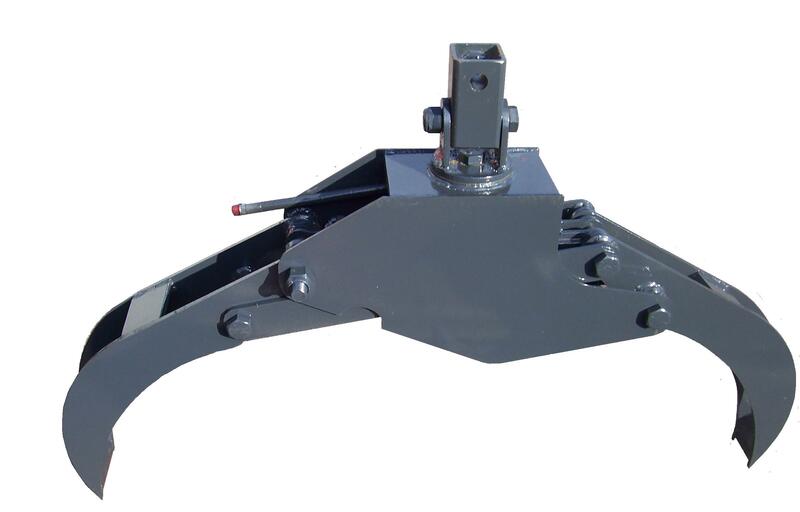 THE WeldWerx 1 YARD BUCKET HAS A HARDENED CUTTING EDGE WITH SIDE CUTTERS AND 4 1/2" X 3" WEAR BARS ON THE BOTTOM. 1/2" X 3" WEAR BARS ON THE SIDES. 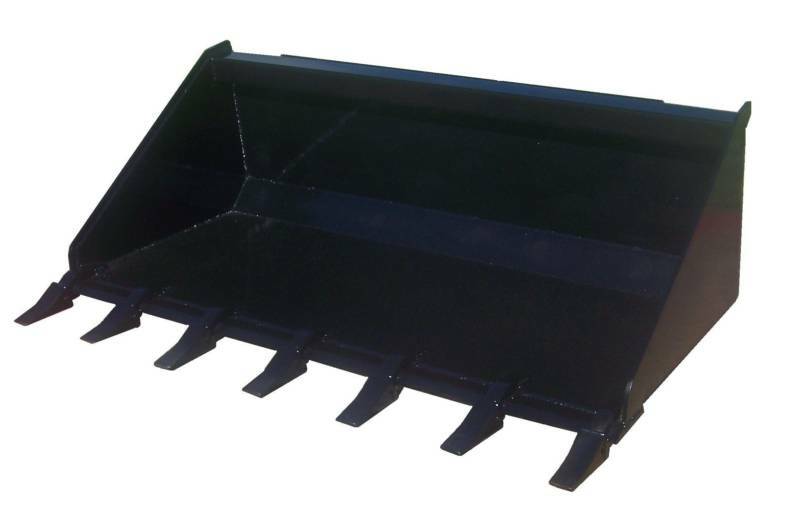 HEAVY DUTY WeldWerx 2 YARD BUCKET FOR SKID STEER LOADER. 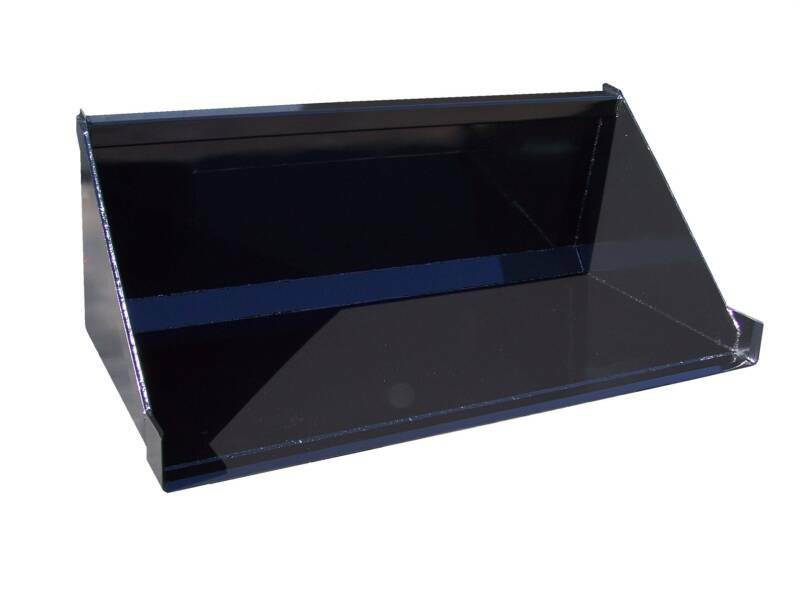 96" X 36" X 36" FITS ANY SKID STEER WITH THE UNIVERSAL QUICK ATTACH MOUNT. HARDENED CUTTING EDGE AND FIVE 1/2" X 30" WEAR PLATES ON THE BOTTOM.